Many people try to learn to circular breathe without having the proper foundation in place. The exercises presented in this video show you how to develop the individual components that go into circular breathing, particularly the abdominal muscles (abs) and the cheeks, jaw and muscles of the mouth cavity. 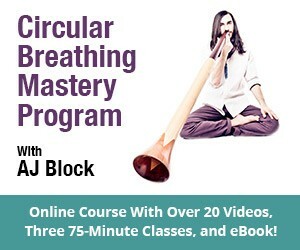 Once you have mastered these “building block” techniques, learning to circular breathe will be so much easier. One of the main things I see is that people try to learn circular breathing before they can consistently make a good quality drone. 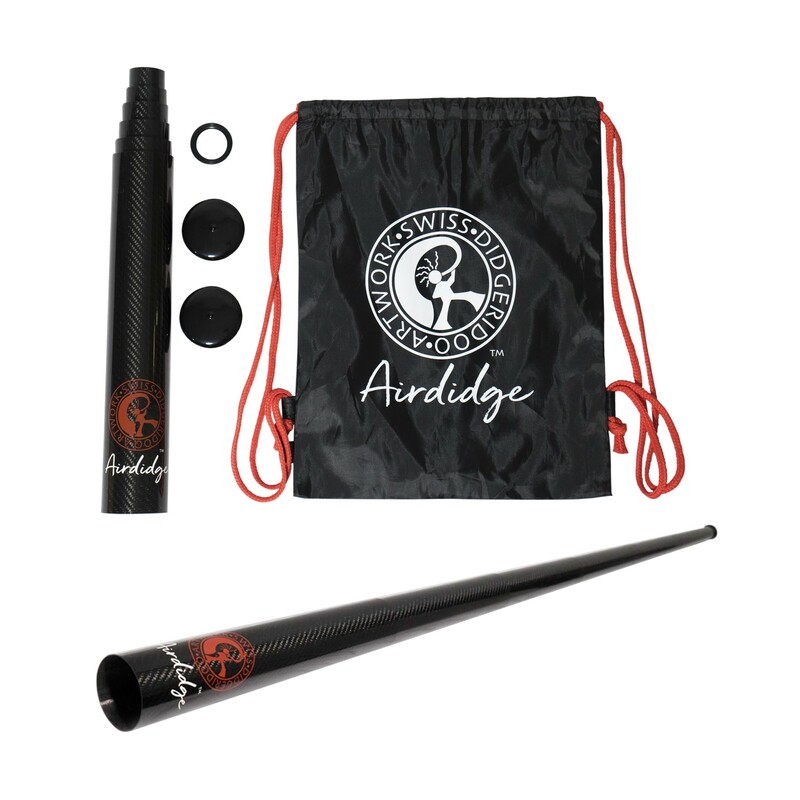 We recommend that you first learn to develop sound quality, then learn to control the abs, cheeks, and jaw by practicing each one in isolation. Once you have good facility over these foundational elements, you can begin to put the pieces together and form the larger circular breathing system. 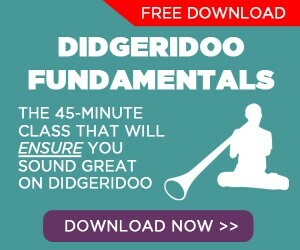 If you would like to review how to develop a high-quality sound by refining the drone and how to access more air while playing didgeridoo, please be sure to watch our video on How To Play Didgeridoo For Absolute Beginners. 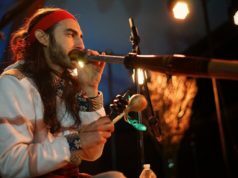 If you really want to go deep into expanding your lung capacity, read How to Strengthen The Breath and Expand Lung Capacity for Wind Instruments. 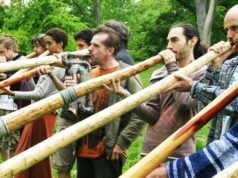 If you are ready to move on to the next steps in learning to circular breathe, read 6 Steps to Mastering Circular Breathing on Didgeridoo. Again, this video has some of the most important tools for learning to circular breathe. 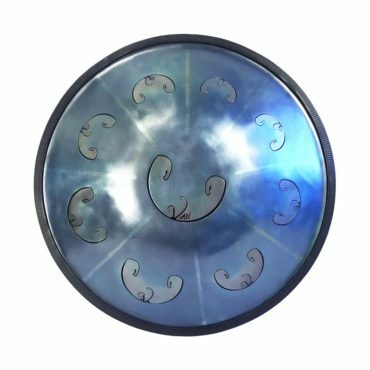 I highly suggest you master the techniques shown to develop your abs, cheeks and jaw before you move on to trying full circular breathing. After I finish inhaling and blowing the air from the cheeks and before I start exhaling from the belly there is a small gap of none air being blown. Should it be a constant air flow all the time and if so how do I skip this gap, thanks. Yes, the goal is to have continuous air flow. Check out the exercises in this video to work on closing the gap. I want to strengthen my throat muscles to allow me to sleep without a C Pap. 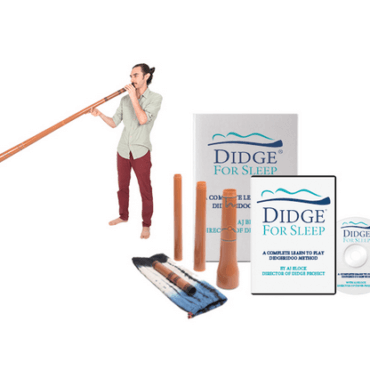 Playing didgeridoo is a great solution for that.